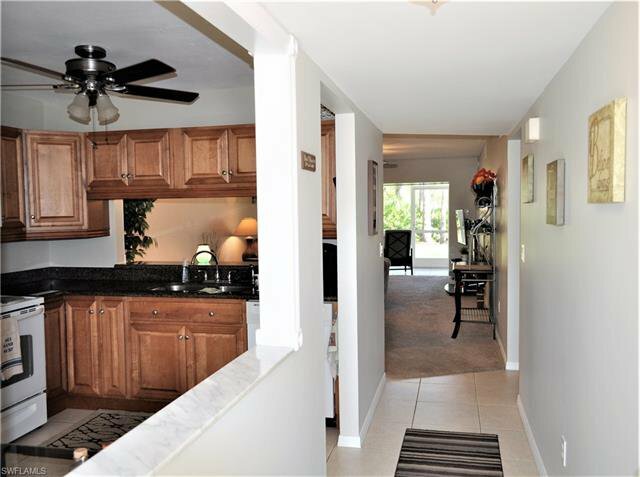 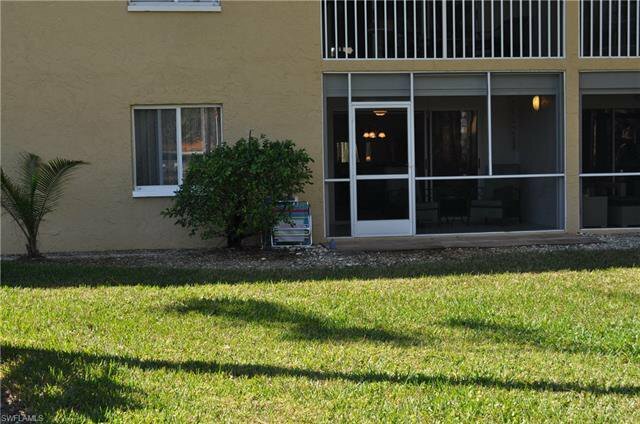 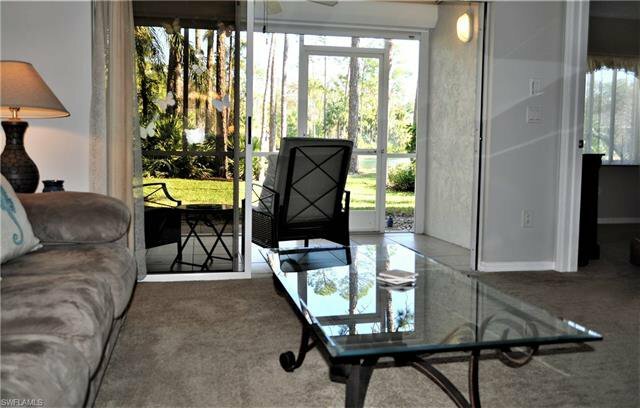 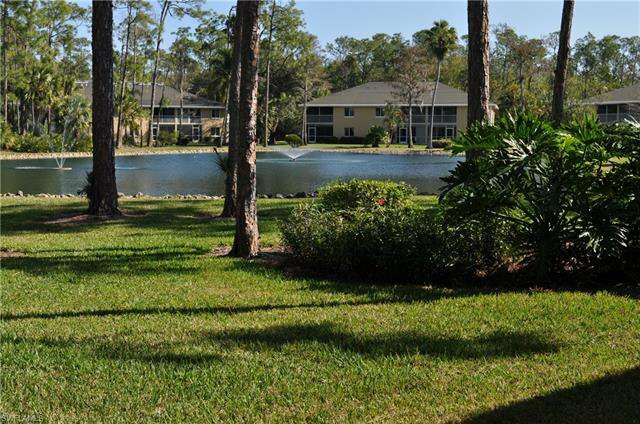 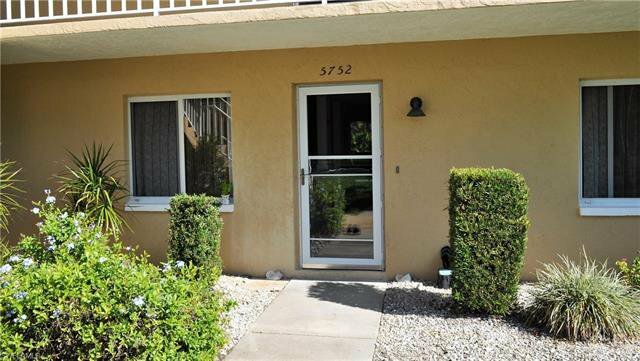 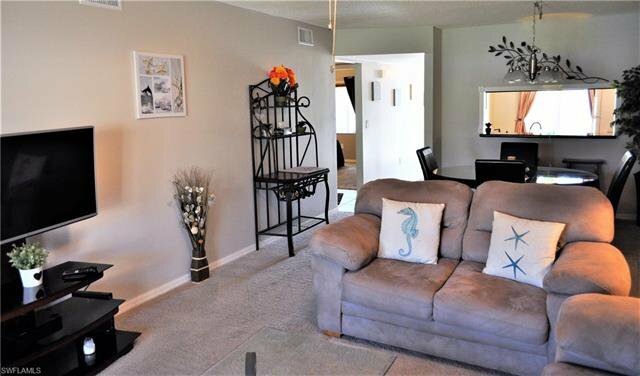 Fantastic opportunity to buy a move in ready fully furnished 2 bedroom 2 bath updated condo in Naples for under $170,000. 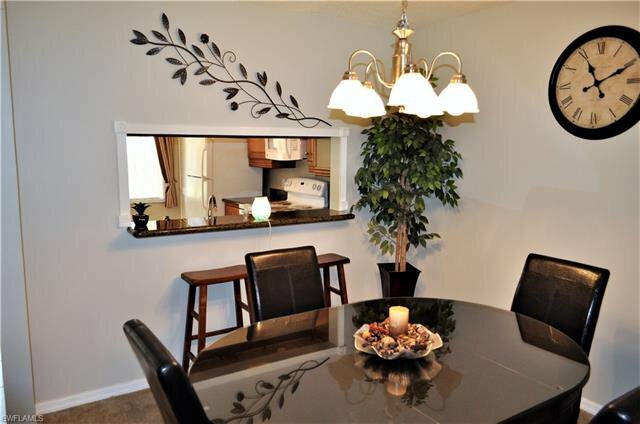 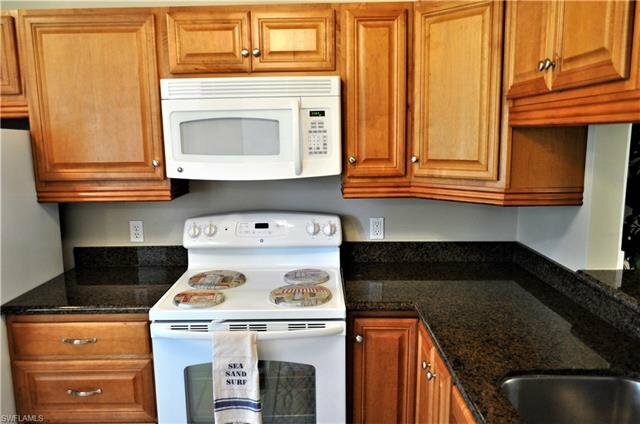 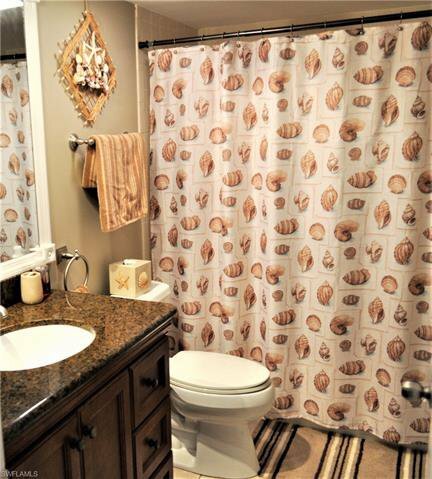 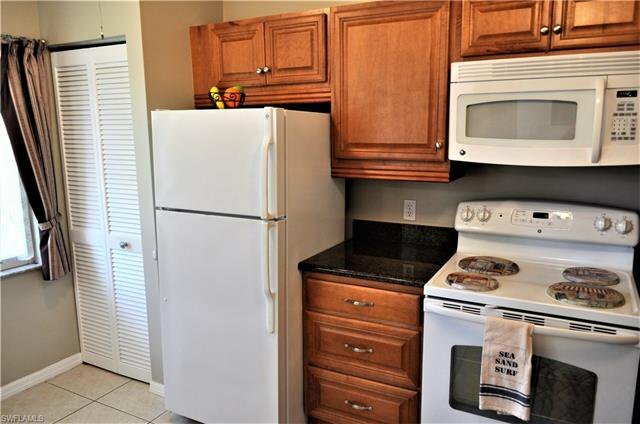 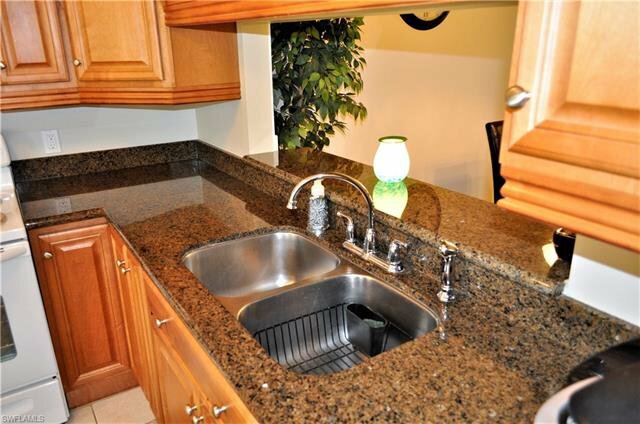 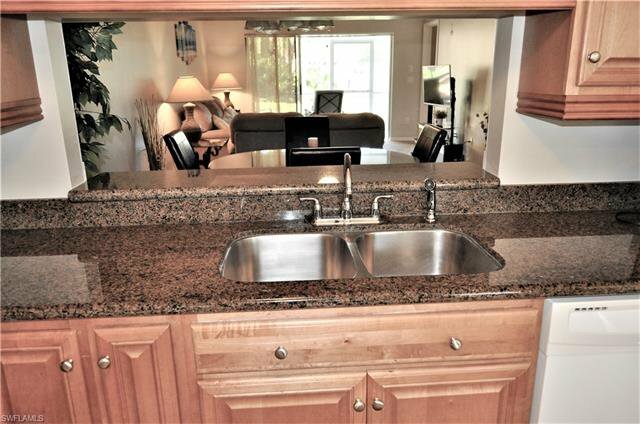 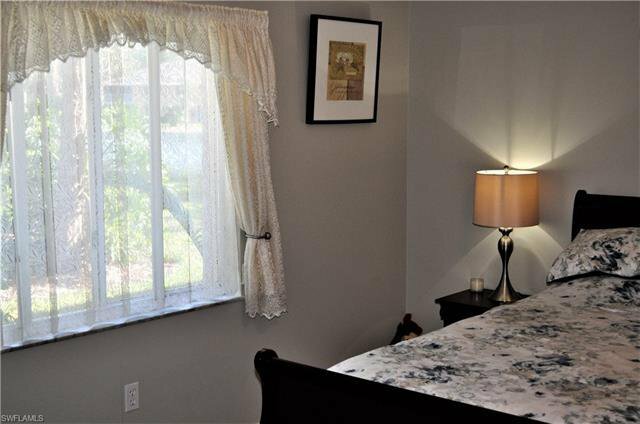 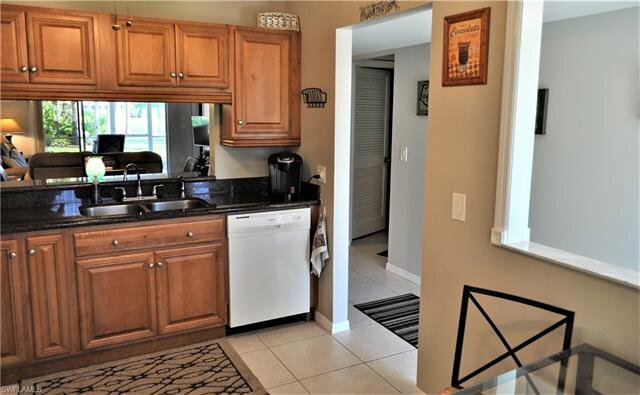 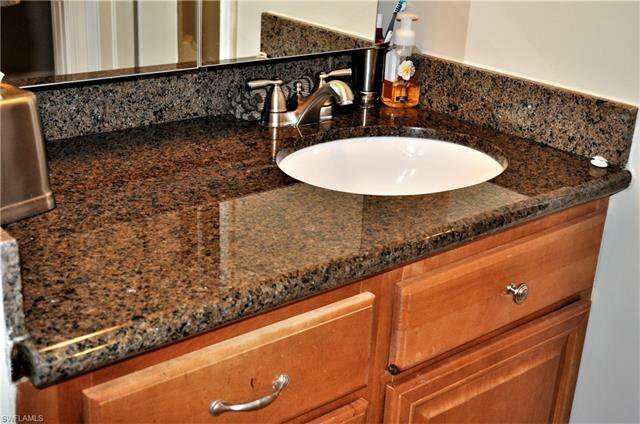 Nicely updated kitchen and bathrooms with granite countertops. 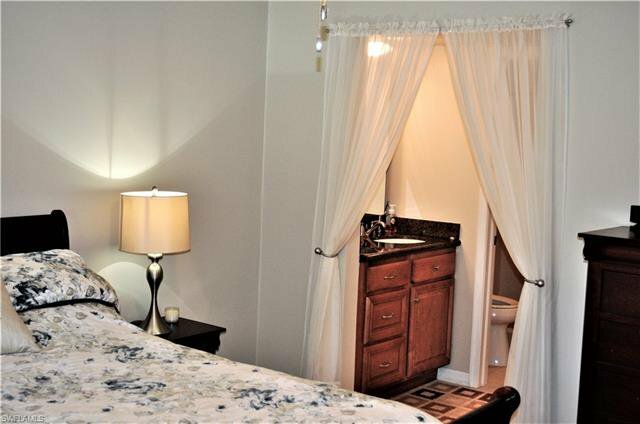 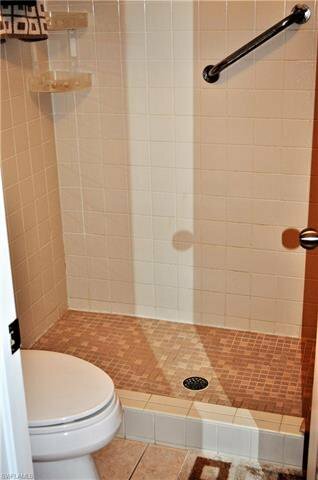 The master has a walk in closet and large shower. 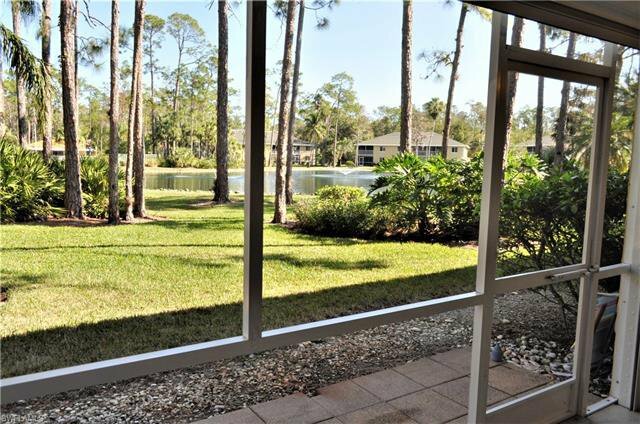 The screened lanai has a great view of the lake and is very private, perfect for that relaxing morning cup of coffee or drinks at sunset. 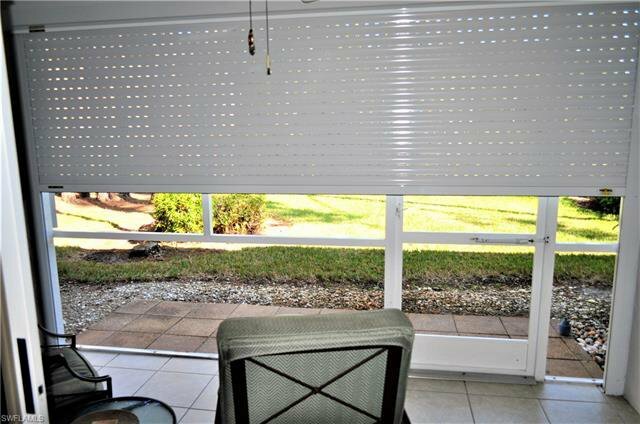 A brand new electric storm shutter has been recently installed. 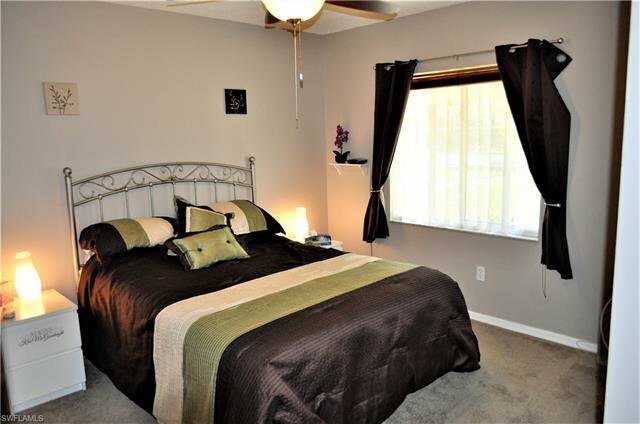 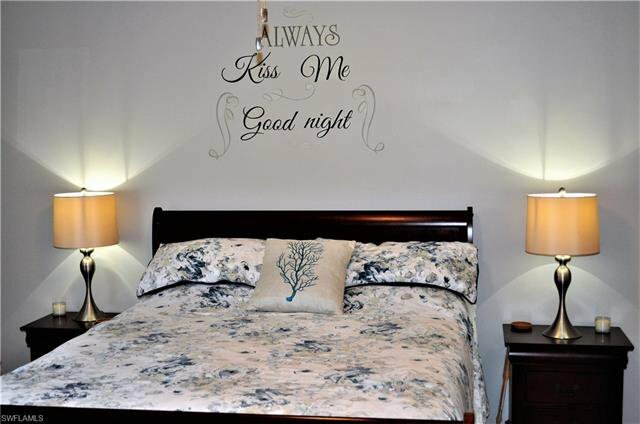 The guest bedroom is good sized and light. 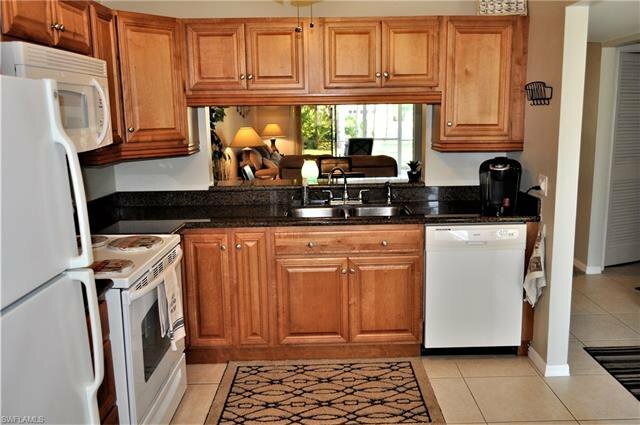 A full laundry room with plenty of storage space make this the perfect winter get away, full time home or perfect rental. 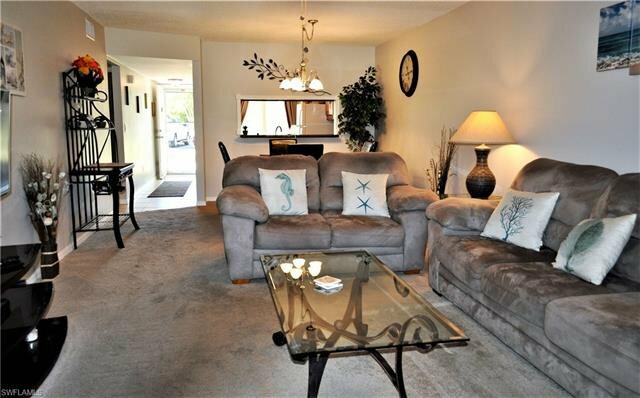 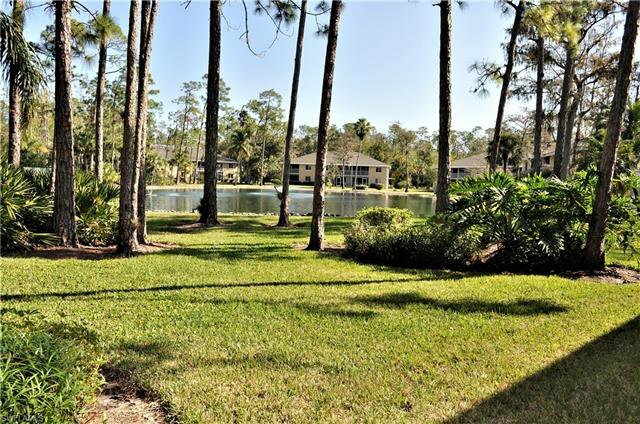 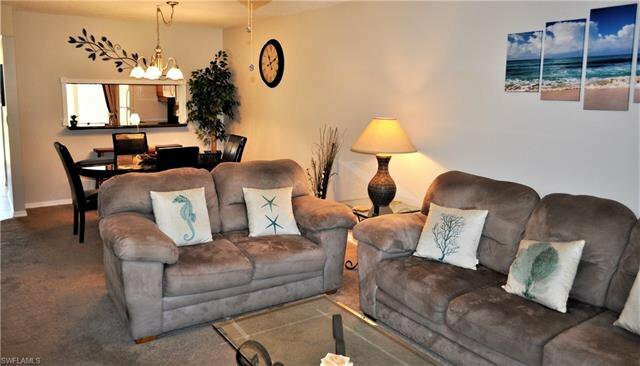 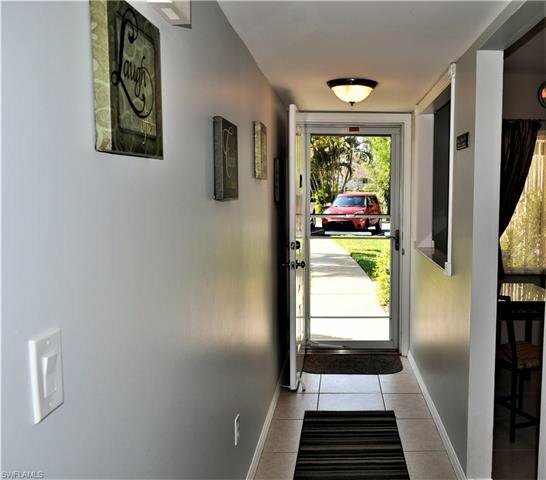 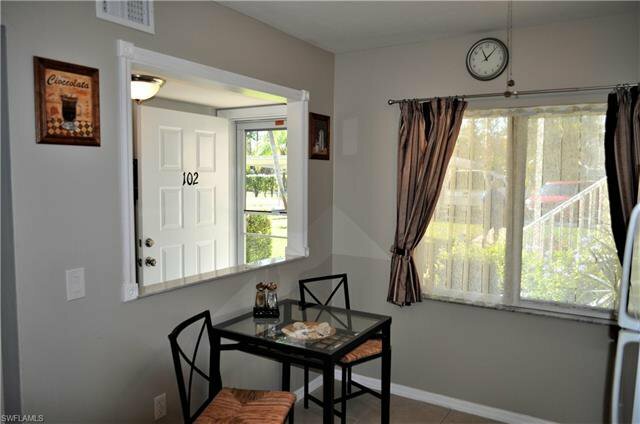 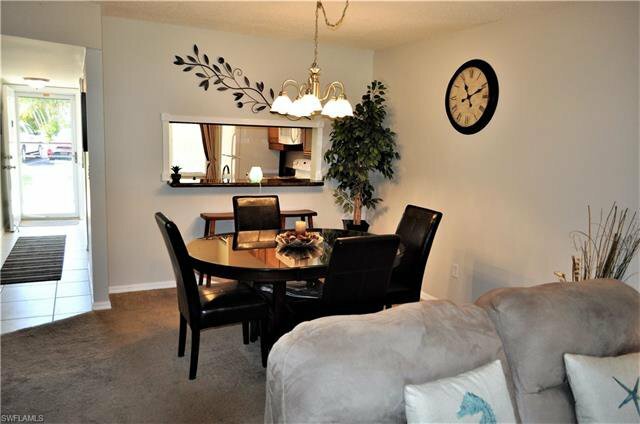 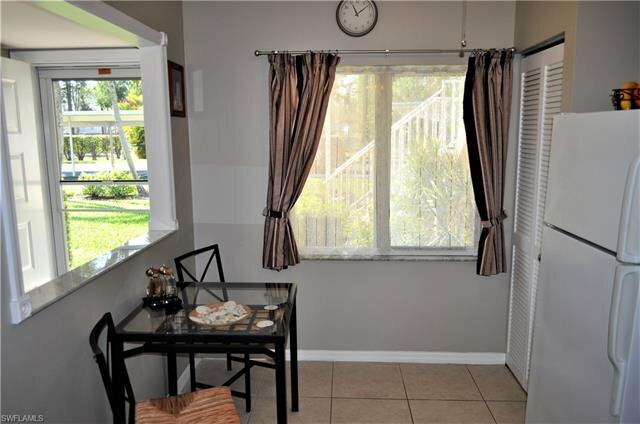 Very quiet community in a great location that is close to everything. 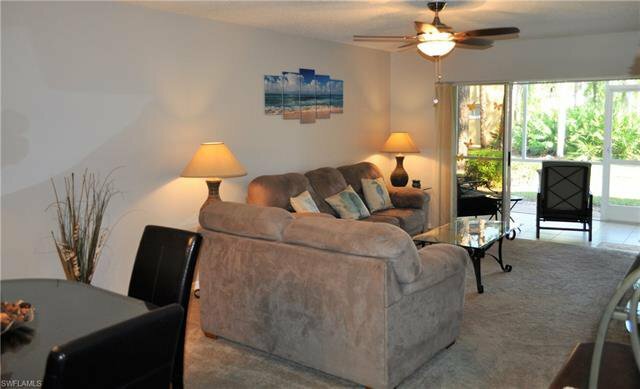 Also comes with a covered carport, community pool and a tennis-pickle ball court. 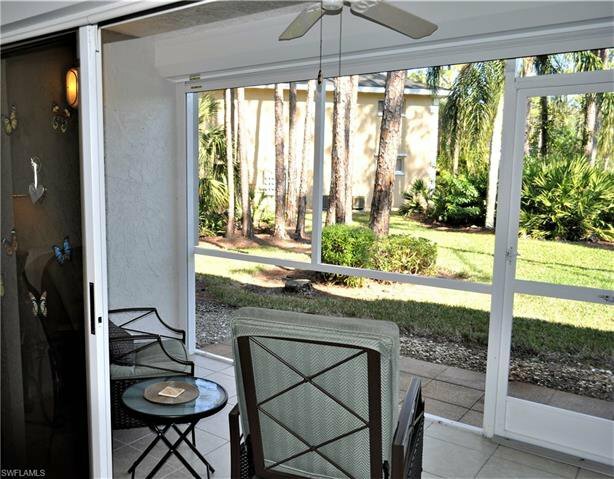 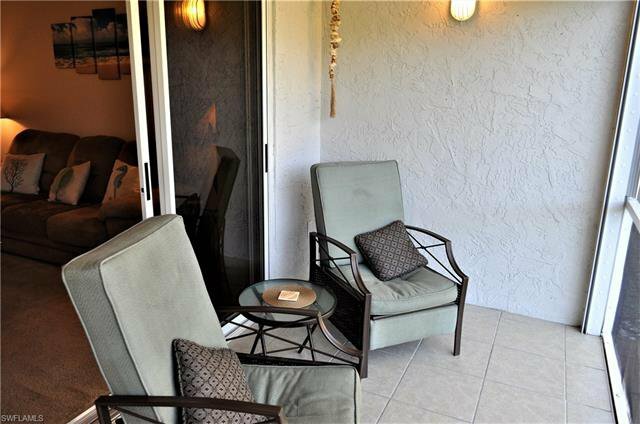 Call today and make this Naples condo yours.